Claire is a Chartered Quantity Surveyor and acquired over 10 years’ experience in the commercial management and procurement of construction projects which facilitated her move into contract management and dispute resolution. 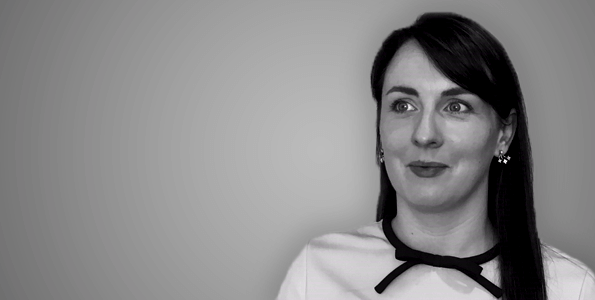 Her technical skills coupled with her knowledge of the law enables Claire to identify with issues faced by our clients and provide weighted advice to achieve effective solutions. Claire’s career has been focused around major projects in both the UK and Australia where she acquired an extensive understanding of NEC, JCT and bespoke forms of contract. Keen to keep up with industry trends Claire maintains a solid portfolio of continued professional development and is an active member of institutions including the RICS and WIB.